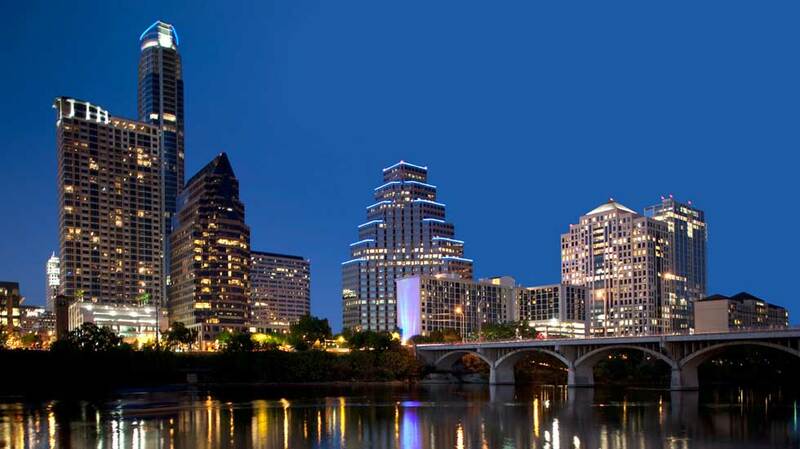 Situated in the heart of the booming Texas capital, Downtown Austin offers a real estate opportunity like no other. The neighborhood offers a wealth of shops, restaurants and nightlife spots at residents’ doorsteps as well as a diverse and thriving economy, great schools courtesy of the Austin Independent School District, easy access to bus and commuter rail service and many of the city’s finest museums, cultural institutions and theaters. 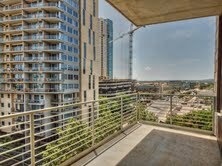 For those seeking a hip and lively place to live at an affordable price, Downtown Austin is the perfect place to look. The Downtown, Austin real estate market enjoys a prime location at the city’s epicenter and offers convenient access to its top cultural and social hubs. Downtown Austin homes include modern high-rise condos with sweeping views and great amenities as well as historic townhouses and comfortable multifamily homes. Downtown Austin real estate options offer very competitive prices and rising property values, creating an enticing environment for buyers and real estate investors. Downtown Austin homes are perfect for young professionals new to the city as well as families and local workers seeking a neighborhood that’s convenient and up-to-date. Austin was first settled around 1835 and officially incorporated in December 1839. It thrived on agriculture and commerce for many years and experienced rapid growth after World War II, establishing itself as an emerging cultural center and major hub for technology, education and creative industries. Today the city enjoys robust population growth as well as acclaimed music venues, a prosperous economy and an affordable cost of living, making it an exceptional place to live. Downtown Austin in particular is noted for its historic character and wealth of music venues, trendy restaurants and eclectic shops to enjoy. The city offers abundant parkland as well as many public spaces, nature trails and golf courses to enjoy. Just a few of its top parks and public areas include the popular Zilker Park, Hippie Hollow Park, Lake Travis and more than 50 public swimming pools. From museums to music venues to scenic parks and lakes, this city offers something for everyone. 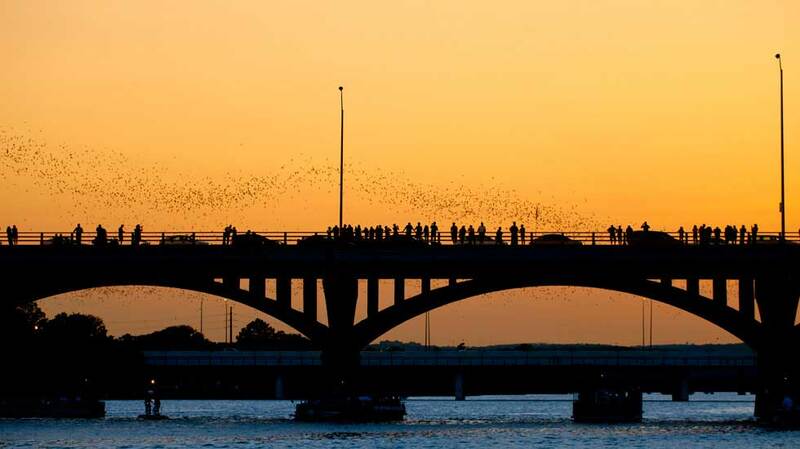 Its top-notch collection of museums includes the Austin Museum of Art, the Blanton Museum of Art and the Bob Bullock Texas State History Museum while other top cultural institutions include the Lyndon Baines Johnson Library and Memorial and the nearby Austin Zoo. Other top attractions in this booming city include Zilker Park, the Paramount Theatre and the iconic Texas State Capitol. 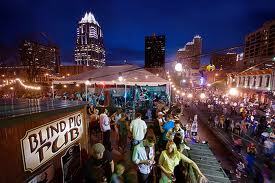 Austin is renowned for its rich variety of music festivals, cultural events and other activities year round. Some of these worth checking out include the world-famous South by Southwest Festival, the Austin City Limits Music Festival, the Austin Film Festival and much more year round. Homes for sale in Downtown Austin offer a rare combination of affordability, prime location and trendy appeal. 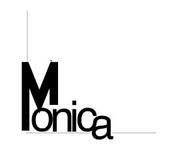 Those looking in the central part of town should call Austin real estate agent Monica Fabbio, 512-825-8891, right away for the latest information and deals on the market in this vibrant neighborhood.